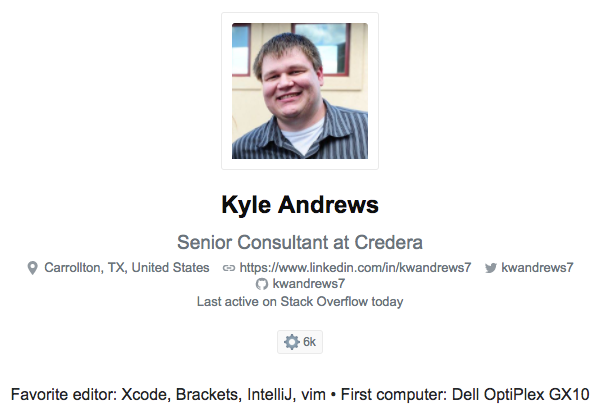 I was updating my developer story today, something I try to do semi-frequently, and noticed that when I accessed it via the public link the bio wasn't visible on the story. Is this standard design? 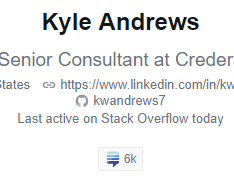 Why would I see the bio when viewing the profile signed in as my self but not seeing when visiting the shareable link? Is this a setting I can toggle somewhere? This screen shows what I see when I navigate to the "Developer Story" tab then click "Story View"
This screen shots what I see when I navigate to the shareable stackoverflow.com/story/username link. 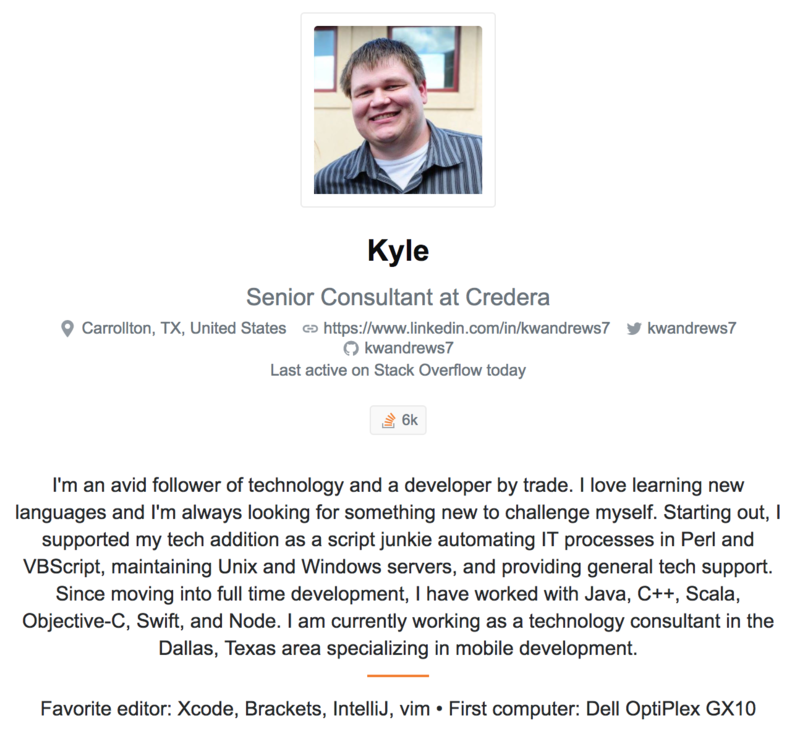 Edit your "Personal statement" for your developer story. 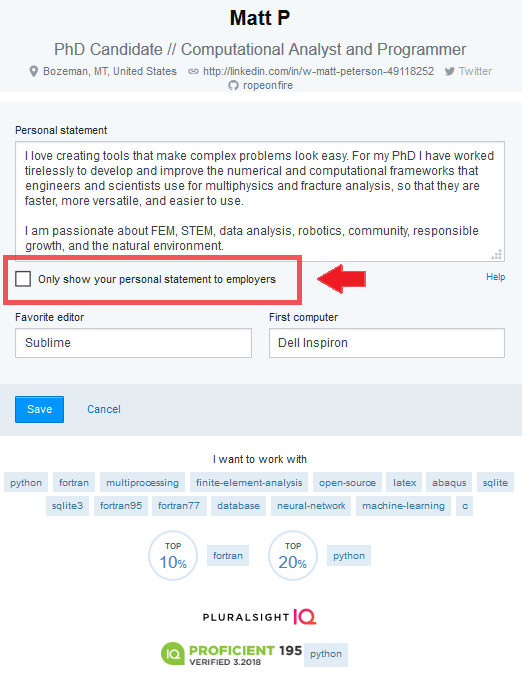 Find and uncheck the box with the option "Only show your personal statement to employers" as in the figure below.